Our Grant Park neighbor Mboh Elango is a Board Certified Emergency Medicine Physician, and a founding partner of Grant Park's premier concierge medical service - MDHouseCall, LLC. 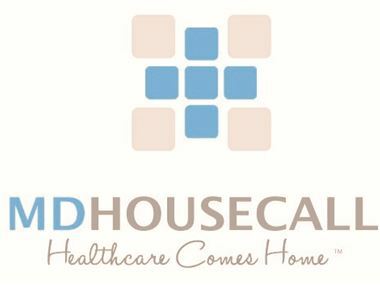 Since its inception in 2010, MDHousecall has utilized the power of technology to allow patients to use technology to go back to the days when Doctors made house calls. According to the American College of Emergency Physicians, the average wait time in emergency rooms in the country is approximately five hours. In the current medical environment, these wait times will only increase. Our patients realize that long waits in the emergency room are inconvenient and unacceptable. 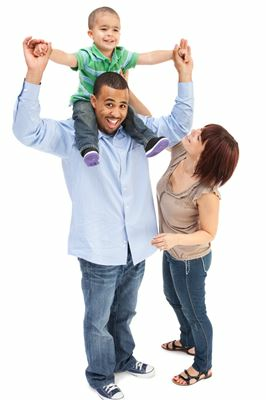 At MDHouseCall, Healthcare Comes Home®. Our patients enjoy the convenience of receiving quality and compassionate healthcare in the comfort of their home or office at their discretion. See more at: MDHouseCall, LLC | Grant Park. Dr. Elango completed his residency training at Emory University School of Medicine in 2008 and lives in Grant part with his wife and children. Dr. Elango is fluent in French. The Elangos love the diversity, beauty and the relaxed vibe that makes Grant Park one of Atlanta's best neighborhoods!